© Cathy LaTulipe. All rights reserved. 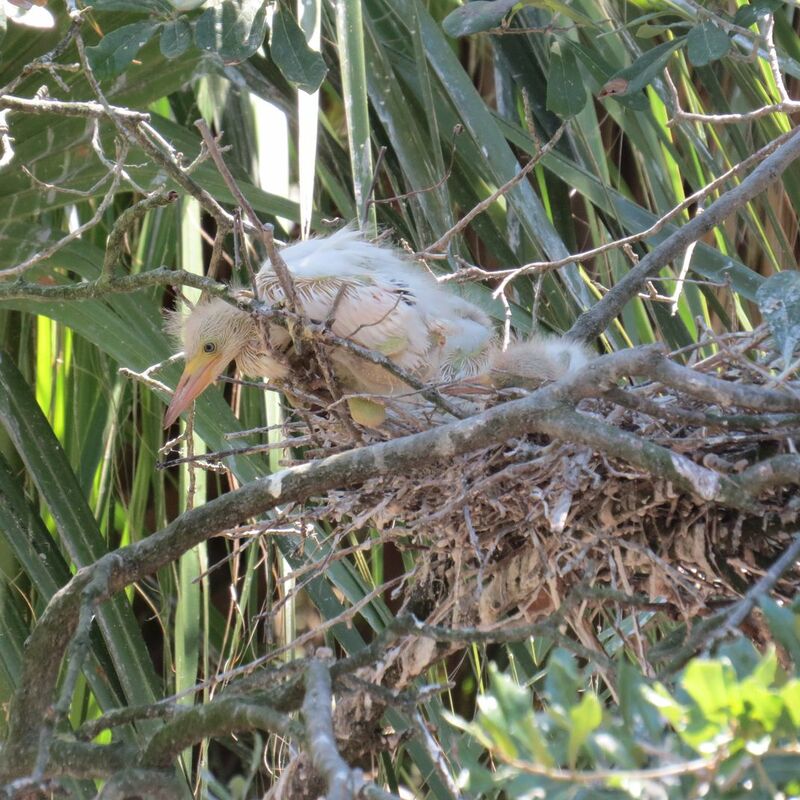 Baby bird peering over the side of its nest at the alligators below. Date Uploaded: Nov. 30, 2016, 6:34 p.m.